Many articles devoted to online success stories will often tout the talents of the individual entrepreneur while sprinkling a few eye-popping facts in such as the total amount of revenue generated and where the business may be headed. While there is no doubt that talent and hard work are both important parts of the equation, we need to mention an unsung hero. In fact, this foundation will essentially lay the groundwork for any success that you might happen to experience in the future. We are referring here to the power associated with cutting-edge enterprise ecommerce software. 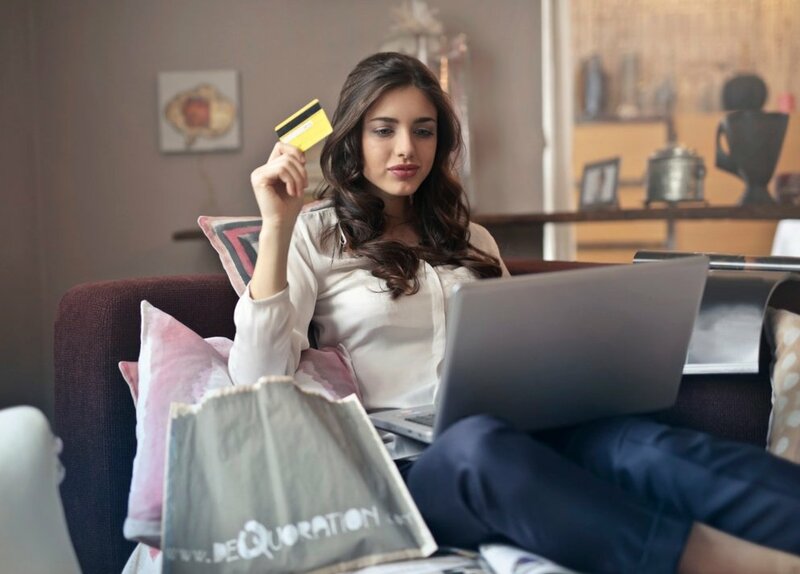 If you are considering a venture into the digital community of retail sales, it is critical to appreciate what goes into a good provider as well as how you can find the most appropriate solution for your needs. Take a moment to think about some of the most recognisable business names in the world today. Companies such s Coca-Cola. Facebook, Instagram and Microsoft will likely come to mind. What do all of these firms have in common? While they all manufacture different products and services,one trait which has enabled them to experience exponential growth over the years involves the ability to change when market conditions (or the customers themselves) demand. The best e-commerce software bundles on the market today will offer you and your team and unrivalled sense of flexibility. The scalable nature of these platforms signifies that you will be able to make the necessary changes when the time is right. They can be easily implemented into your existing sales campaign and live support is only moments away. If you need to upgrade or downgrade your operations, these and other tasks can be completed within a few simple steps. As you will not be required to know a great deal of coding, the learning curve has been dramatically reduced. Adapting to changing times is one of the hallmarks of a firm that is able to weather the winds of change. There are several variables to examine if you hope to be able to encounter the most appropriate service for your needs. Many entrepreneurs will have to adhere to a limited budget, so certain systems such as Magento and Netsuite might be out of the question. Robust solutions associated with amenable pricing packages such as Shopify Plus could therefor be excellent options to consider. Still, take a look at what others have had to say. Does the platform in question cater to the needs of large organisations and if so,which ones? 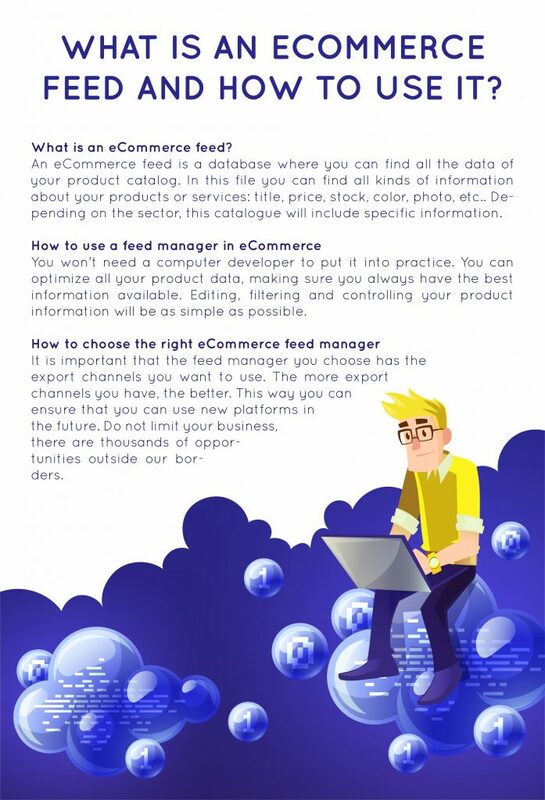 There is no getting around the fact that you will require a robust and dynamic e-commerce solution if you hope to enjoy success within the online business community. There are more choices than ever before and it always pays to perform a good deal of research in advance. With a bit of insight and clarity, the future could be in your hands.